Thinking about selling your house without a real estate agent? It's a choice some people make, mainly to try to save some money. But the number of people who list their home For Sale By Owner is in decline. 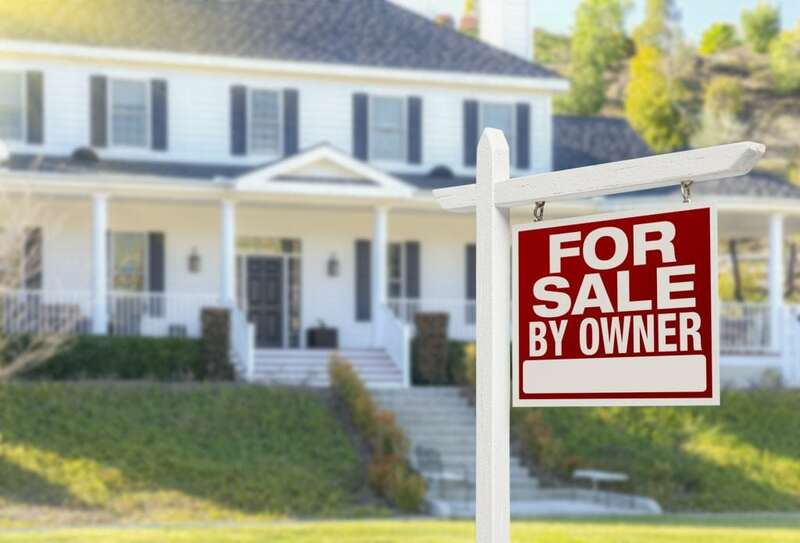 “Eight percent of home sellers chose to list themselves – a record low of for-sale-by-owner transactions,” according to a National Association of REALTORS® (NAR) survey. No matter how level-headed you think you are, selling your home is emotional. When someone comes in with a lowball offer or offends your decorating style, will you be able to remain professional, or are the cops going to have to get involved because you punched a guy? And it may, for everyday living. But a “lived-in” house is not going to wow buyers. Beyond the obvious tips of making your house sparkling clean, a Realtor will help you declutter and depersonalize to get it in selling shape. If you did, you'd know your house smells like crap. Cat crap, to be exact. Or maybe it's just musty, which could give potential buyers the idea that there are water issues (which there may very well be). A real estate agent would undoubtedly make you address any odor issues, along with a whole host of other staging stuff to make your place look – and smell – good. Then come down another $10k. Then you might actually be close to market value. This goes back to that “emotional” process thing. Your home isn't worth the memories you made there, or the work you put in. Market value is market value, and a real estate agent will have a much easier time establishing that and sticking to it. It's an agent's job to handle the multiple unpleasant details that would make a regular person run toward a quiet space to roll up into the fetal position. The fact that you don't have to do any of the negotiating – not on sales price to begin with, not on whether or not you can include your master bedroom furniture, set of luggage, lawn chairs, and collection of vintage cookbooks in the home sale, and not on who's going to pay to fix the leaky roof and the cracked living room window – is well worth the commission you pay. Yes, you. You could be the No. 1 deterrent to getting your house sold, starting with the house tour. Shadowing potential buyers while they check out the house, pestering them with questions about how they like it, interrupting their agent to add in inconsequential details – all of these things may turn off buyers and send them off to the next home. “In reality, homes sold by the owner make less money overall,” according to the NAR. Still want to do it on your own?